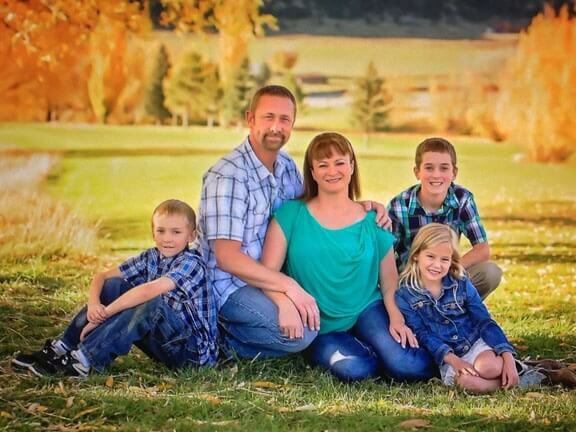 Western Outdoor Adventures is a family business owned by Jeff & Shey Musgrave, you will often see their four wonderful children, Jeremy, CJ, Kyle and Melayni helping when extra help is needed. Our family has lived in Colorado since the early 2000’s and been hunting here since the late 1980’s. Jeff & Shey also offer European Mounts and service many processing plants and other outfitters in the area for their European mount needs. Western Outdoor Adventures will ensure all European Mounts be ready and prepared to ship within the time of harvest and departure. We also love to hunt, fish, relax and spend great family time together as much as we can. Plan your Dream Colorado Hunt with us. Come in as a client and leave as a great friend. Good Luck with your Hunt, and please be safe.